We are not involved with this group, other than to support their mission. The text below is taken directly from the Mainers for Fair Bear Hunting Meetup page. Mainers for Fair Bear Hunting is seeking to enact long-overdue protections for Maine’s bear population. Bears are majestic and beloved creatures, in Maine. Yet it is the only state to allow statewide hounding, baiting, and trapping, cruel, unsporting, and unnecessary practices that do not reflect Maine values or hunting tradition. It’s time for fair bear hunting. This fall, we will begin gathering 80,000 signatures to put this important issue on the 2014 ballot. For more information visit our website, http://www.fairbearhunt.com/events or give the office a call. 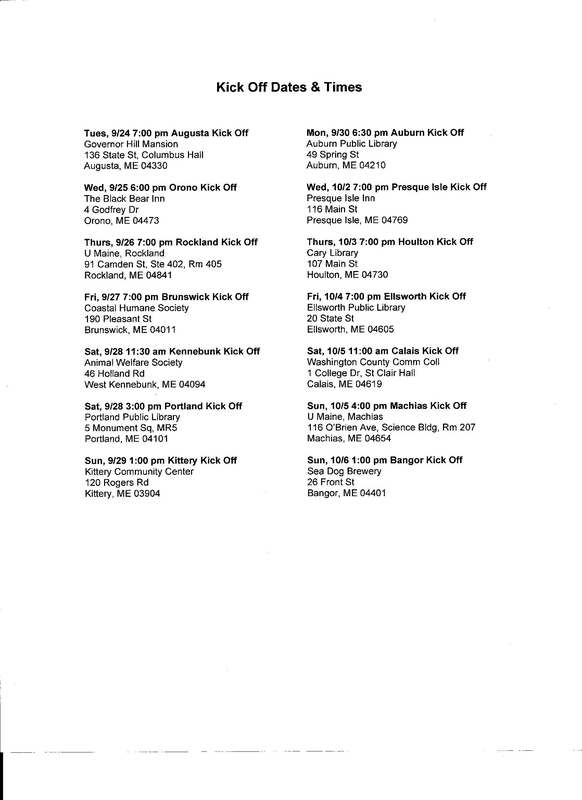 We hope to see you at one of our fourteen kick off meetings across Maine! Even if you cannot attend, we’d love for you to get involved! Visit http://www.fairbearhunt.com to learn more about the campaign and to sign up to volunteer. This entry was posted in From the News and tagged advocacy, bear, bear hunting, hunting, Mainers for Fair Bear Hunting, regulation, trapping. 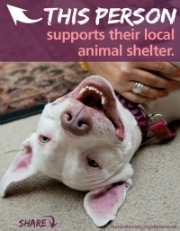 Courtesy Post for Green Acres Kennel. 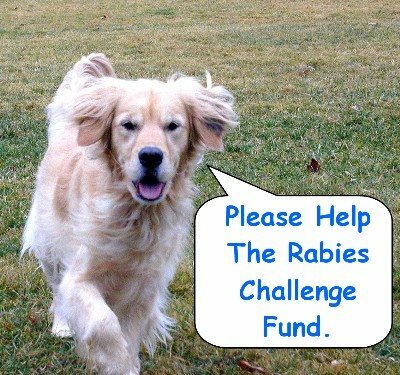 Please join our fundraiser for the Rabies Challenge Fund! – This is our memorial for our Golden Retriever Tikken who had a serious reaction to a Rabies vaccination when she was four. We will match every dollar we raise from friends, clients, colleagues, and relatives up to $1500. The Rabies Challenge Fund is working to make Rabies vaccinations safe and laws more intelligent. For more information: http://bit.ly/170Gg2g. 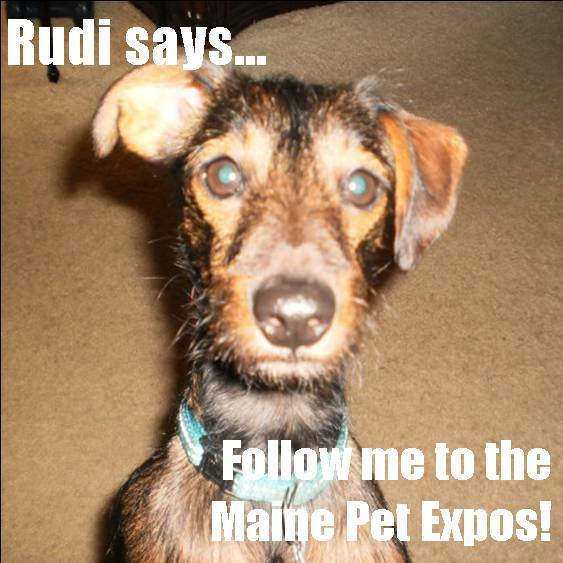 And if you like to read random thoughts about our dogs, please follow us at http://themainedogblog.wordpress.com. 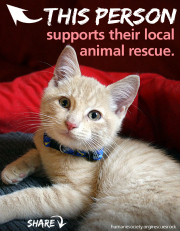 This entry was posted in Supporting Other Organizations.